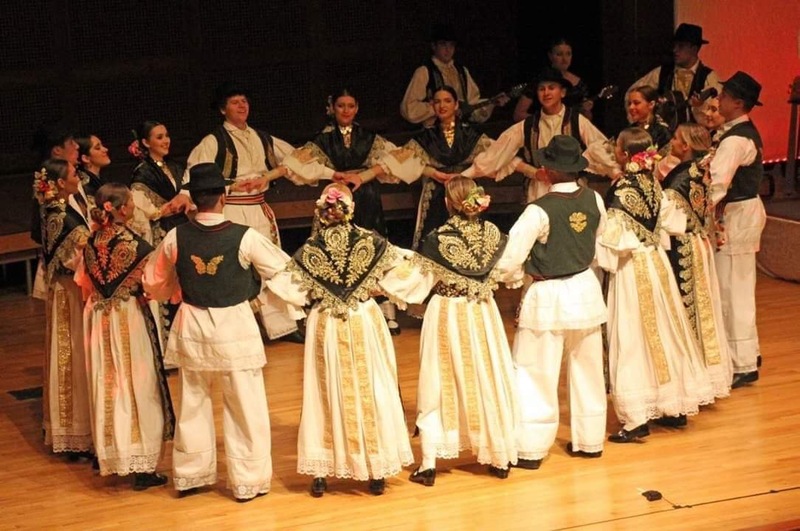 The Tamburitzans have been making their mark in Pittsburgh since the late 1930s, celebrating various international cultures through the art of folk dance and traditional music. The group originally had an agreement with Duquesne University in order to provide scholarships for those students who perform with Tamburitzans, even being coined the “Duquesne University Tamburitzans.” As of 2014, Duquesne has agreed to have the Tamburitzans become an independent organization, which has opened auditions to students attending other Pittsburgh-area universities. 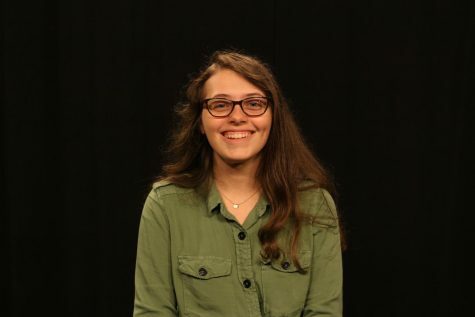 Anka Gataric, a sophomore at RMU, is currently a proud member of this famous performance group. Gataric’s journey to the Tamburitzans started early with her grandparents taking her to the Junior Tamburitzan dances. 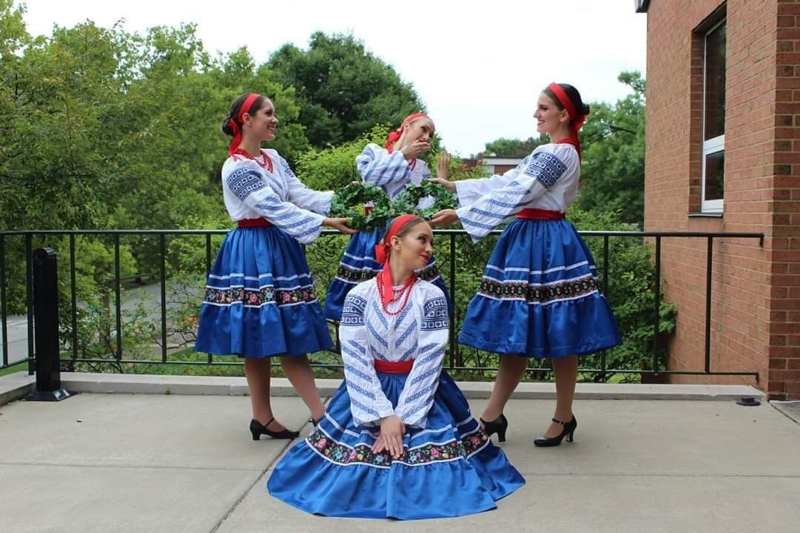 This inspired her to participate in the dances herself, performing with the North Hills Junior Tamburitzans and with the folk ensemble Hrvatski Tanac. Having grown up surrounded by her Croatian heritage and her love for learning about other cultures, she was inspired to perform with the Tamburitzans. The organization’s goal is to teach people about different international heritages through entertainment. As a result of working for the Tamburitzans, Anka is able to travel around the country doing what she loves most. A recent Tamburitzan performance showcases cultural heritage. Now that the Tamburitzans are an independent non-profit, any student from a Pittsburgh-based school, such as Point Park, RMU, CCAC or Duquesne, can receive scholarships from the group. The Tamburitzans perform for the audience. After Gataric became a part of the Tamburitzans, she filled a dancer role. In addition, she also plays an instrument for most of the numbers. Many of the performers have multiple talents and excel at singing, dancing and playing musical instruments. Now that the Tamburitzans are open to more students, the opportunity to spread different heritages while creating a beautiful performance is open to more people than ever before. If any RMU student wants to spread their own culture by becoming a Tamburitzan, the organization always welcomes new members interested in a unique opportunity. Fantastic article as always! Would love to see this group perform! Always enjoy reading Sarah’s articles. They are very interesting and make you want to learn more about the subject she is reporting about. This is a great article. Tamburitzans seem to be a fun group to be in cause i love to dance. Would like to see them in person. Enjoyed the article, very informative. Would like information about how to possibly join the tamburitzans. I have relatives that may want to join. Again, nice article.